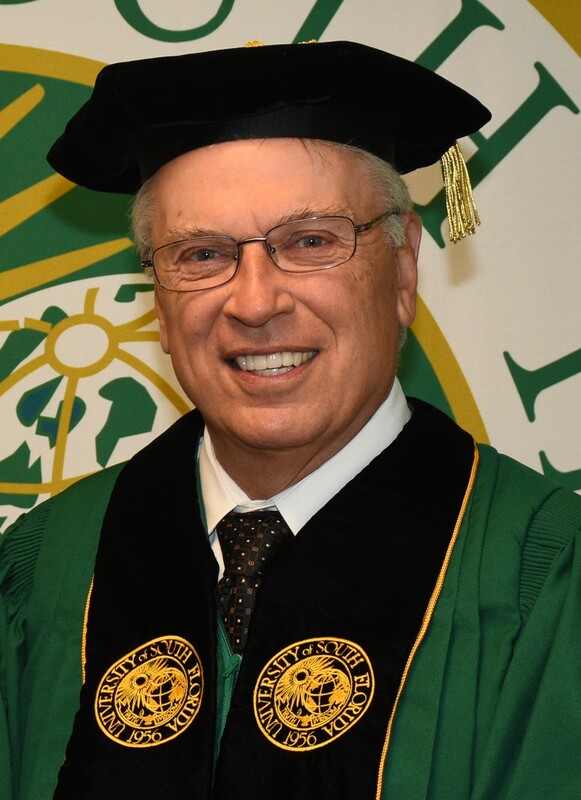 TAMPA, Fla. (August 31, 2018) – The Florida Inventors Hall of Fame will induct University of South Florida alum Phillip Furman, who earned an master’s degree in microbiology in 1972 and went on to develop antiviral drugs used to treat some of the most deadly diseases of our times, on Friday, Sept. 7, at the 5th Annual Induction Ceremony & Gala. Furman is the first USF graduate to be inducted into the Florida Inventors Hall of Fame, and is one of seven highly accomplished Florida inventors who are recognized in the 2018 class. Furman holds 20 U.S. patents, is the co-inventor of the first effective anti-HIV drug, AZT, and played a leading role in developing drugs to treat diseases such as herpes and Hepatitis C.
U.S. Commissioner for Patents Andrew Hirshfeld will induct the inventors in the ceremony, to be held at the Hilton Tampa Downtown, 211 N Tampa St.
Furman joins USF faculty members Paul R. Sanberg, Senior Vice President for Research, Innovation & Knowledge Enterprise; Shyman Mohapatra, a Distinguished Professor at the Morsani College of Medicine; College of Engineering Distinguished Professors Yogi Goswami and Richard Gitlin; and William Dalton, a professor in USF’s Cancer Biology PhD program, as an inductee. Among the 35 total members of the hall of fame also are historically significant inventors who at one time made Florida their home, such as Thomas Edison, Henry Ford and John Gorrie. After receiving a master of science degree from USF, Furman earned a PhD at Tulane University and built a distinguished career in the pharmaceutical and biotech industries at leading research companies such as Wellcome Research Laboratories, Triangle Pharmaceuticals Inc., and Pharmasset, Inc. Furman began his notable work investigating potential treatments for herpes viruses and worked with Gertrude Elion, a Nobel Laureate, on developing the drug acyclovir. From 1985 until 1993, Furman was among the legion of scientists responding to the AIDS epidemic and made a breakthrough discovery as the lead scientist working on zidovudine (AZT) as the first antiviral agent approved to treat HIV. Historians credit the approval of AZT as the beginning of an era of drug development that helped turn an HIV diagnosis from being a death sentence to one where the disease could be managed long-term. In the 1990s, Furman continued his work on HIV and expanded to hepatitis B virus associated liver disease and played a key role in the discovery and application of lamivudine (3TC) and the drug emtricitabine. More recently, he worked on antiviral drugs for the hepatitis C virus (HCV) and collaborated on the creation in what is now considered the key treatment, Sofosbuvir. USF Professor James Garey – who was the founding chair of USF’s Department of Cell Biology, Microbiology and Molecular Biology and nominated Furman for the Florida Inventors Hall of Fame – said Furman played a central role in the development of many of the most important antiviral drugs of modern times while his scientific research resulted in numerous seminal publications that advanced medicine worldwide. “He is a pioneering humanitarian scientist who is very much deserving of induction to the Florida Inventors Hall of Fame,” Garey said. In 2015, Furman received the Gertrude Elion Lecture award for his contributions to the field of antiviral research from the International Society for Antiviral Research. In 2016, he received the University of South Florida Department of Cell Biology, Microbiology, and Molecular Biology Outstanding Alumnus Award. A year later, USF awarded him an honorary Doctor of Science Degree in recognition of his achievements. Furman is the past president for the International Society for Antiviral Research and a St. Augustine, Fla., resident. Furman joins a class of Florida Inventors Hall of Fame inductees which includes Sara Blakely, a graduate of Florida State University and inventor of SPANX®; the late Edwin Link, who invented the flight simulator in the 1920s; Florida native Emery Brown, a member of all four National Academies whose research has advanced anesthesiology; Richard Houghten, for his groundbreaking research that advanced the field of drug discovery; Sudipta Seal, whose work has led to nano-medicine breakthroughs; and Herbert Wertheim, an optometrist whose eyeglass lenses have helped prevent cataracts and other eye diseases. 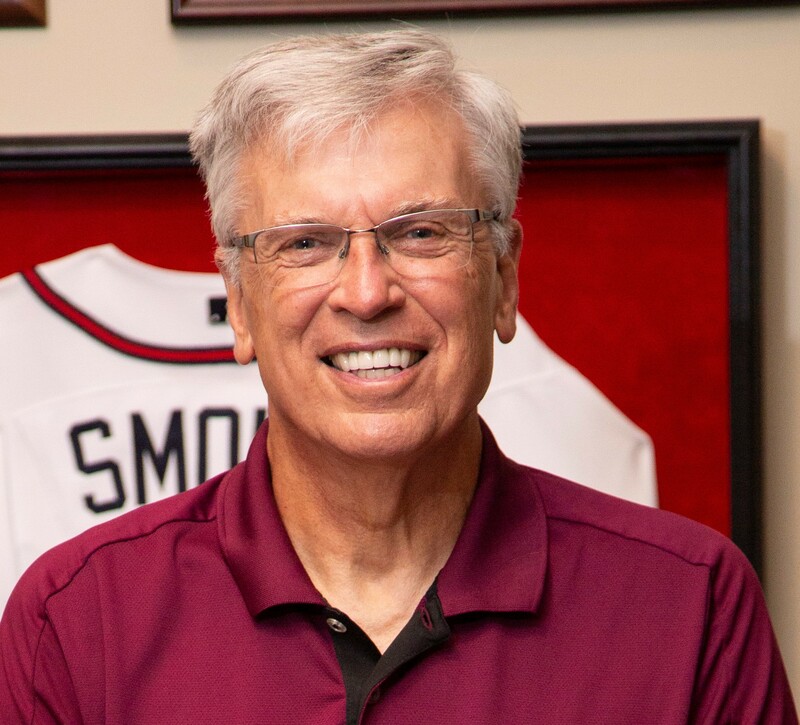 Hall of Fame nominees, who must have at least one U.S. patent and a connection to Florida, were nominated through an open nomination process and elected by a selection committee comprising distinguished leaders in research and innovation throughout Florida. To learn more about the Florida Inventors Hall of Fame, visit http://www.floridainvents.org/.